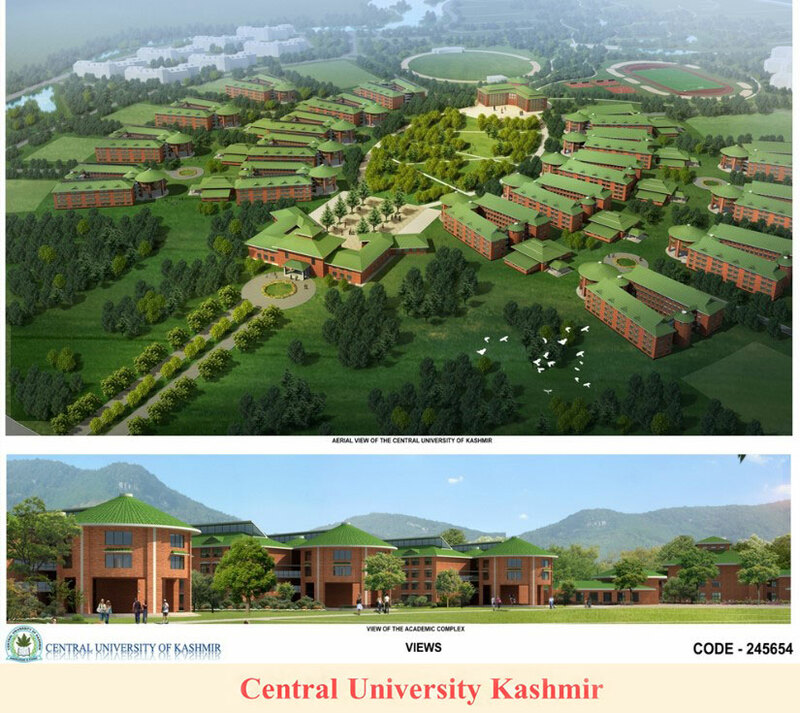 EdCIL's scope of work under the assignment broadly covered conducting Architectural Design Competition for selection of architect and preparation of Master Plan The work involved designing a masterplan for campus spread across 500 acres having built up area of more than 2.00 lakh Sqm.. 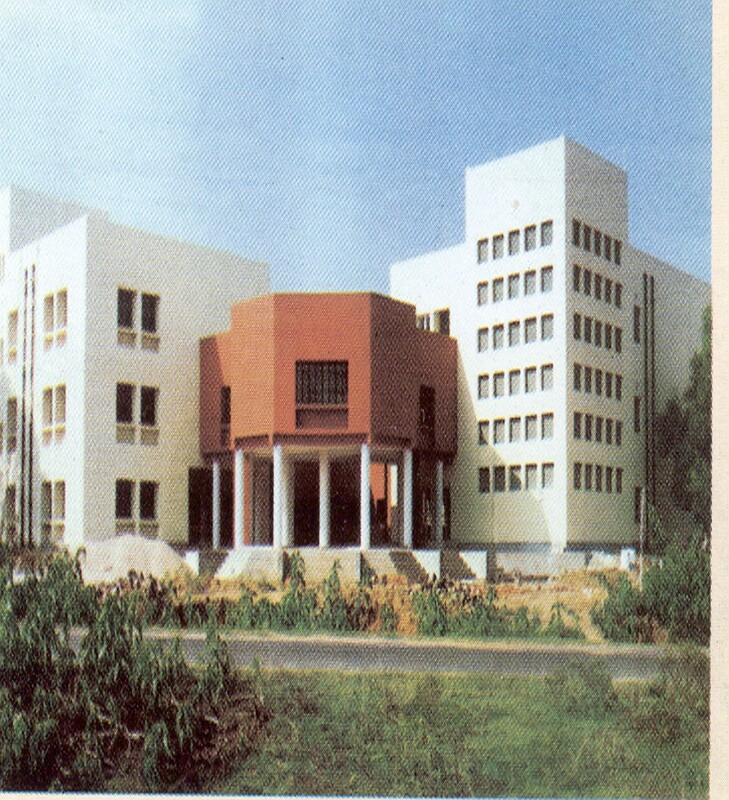 This project involved Establishment of School of Science, lecturer Complex, Administrative Block, Reprographic facilities and Power House for the School of Engineering. Ed.CIL's scope of work under the assignment broadly cover the entire project management activities on turnkey basis from concept to completion. 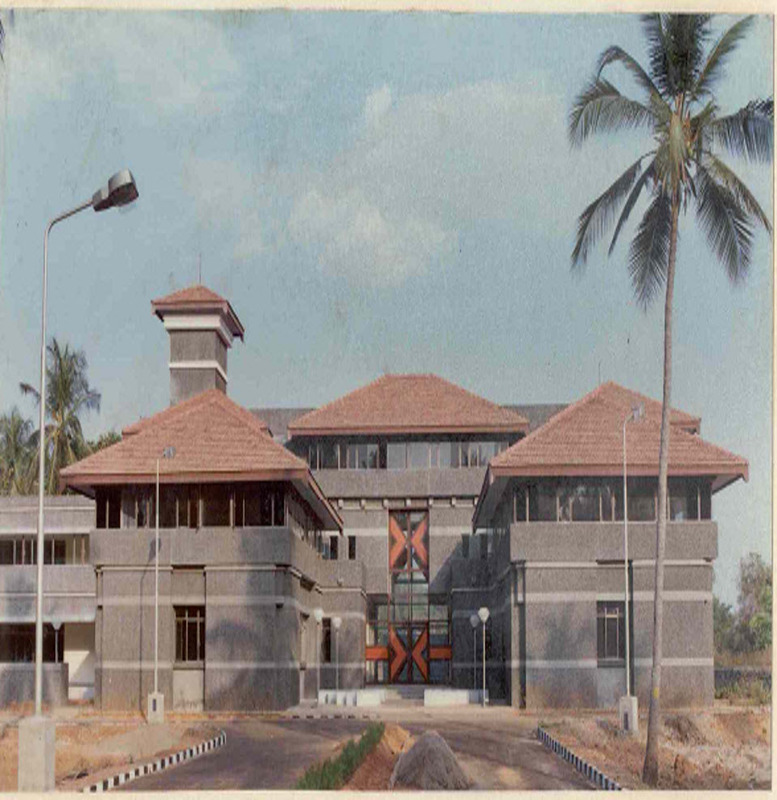 The work involved Civil, internal & external sanitary and electrical works (including Architectural planning and design). 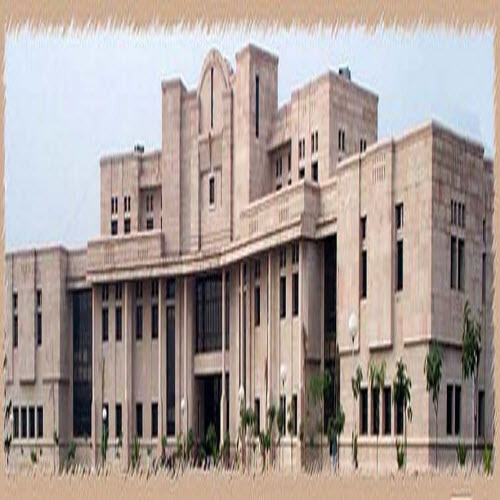 EdCIL's scope of work under the assignment broadly covered the entire project management activities on turnkey basis from concept to completion. The work involved Civil, internal & external sanitary and electrical Works (including Architectural planning and design). 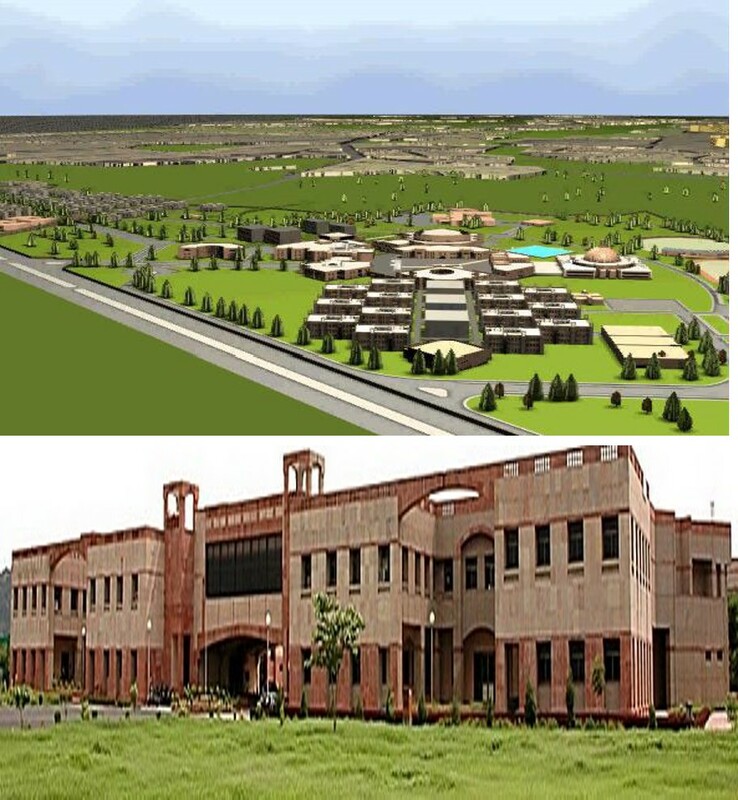 The Project involved design and construction of a Polytechnic in West Bengal with all allied works. 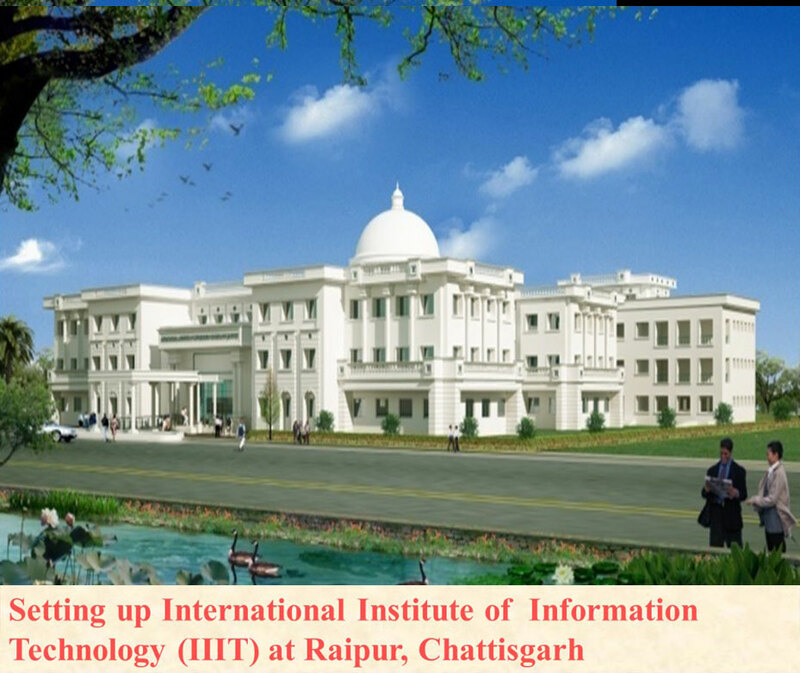 The project was undertaken to establish a Campus to impart high quality IT education. 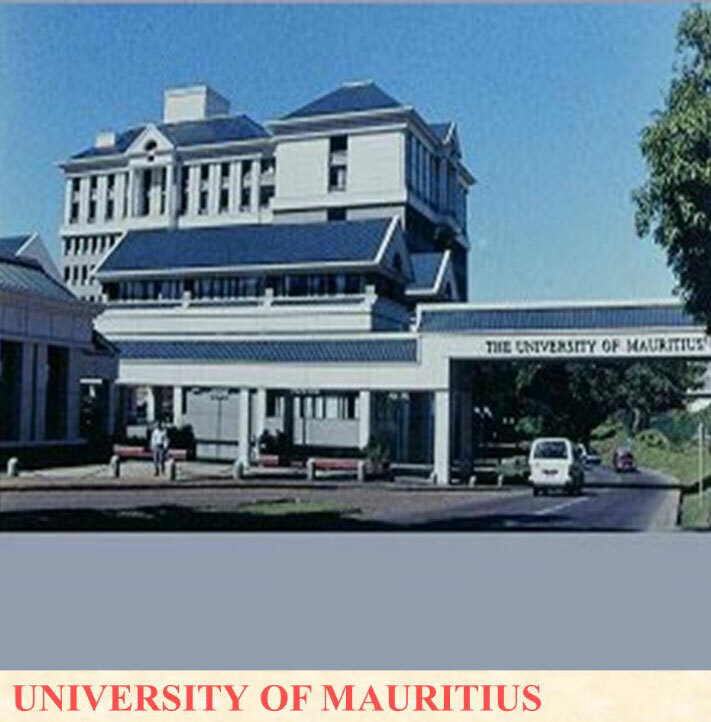 The Campus houses the Administrative block, Academic blocks comprising of Lecture Theatres, Departments, Library facilities & Hostel facilities for students. EdCIL's Scope of Work under the assignment covers the project management activities including Architectural planning and designing. 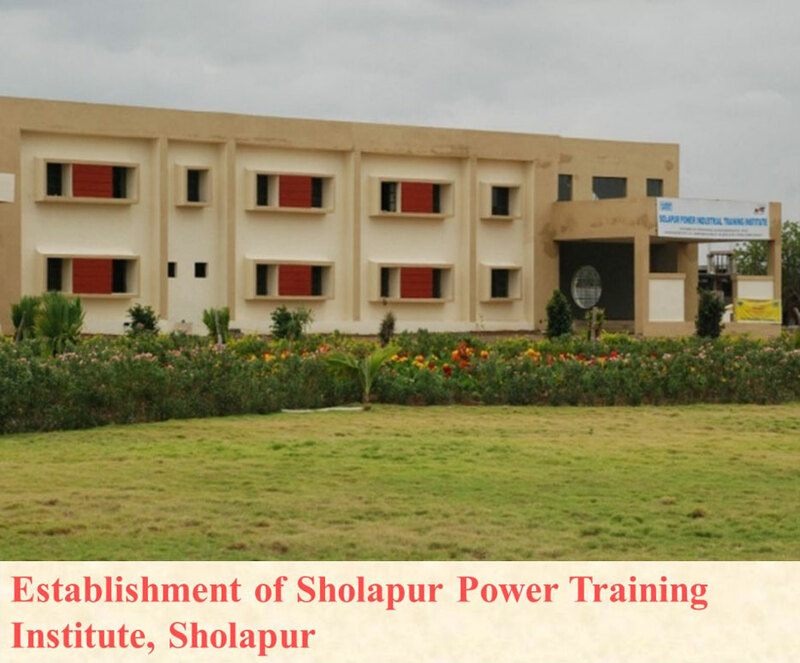 The work involved Civil, internal & external sanitary and electrical works. 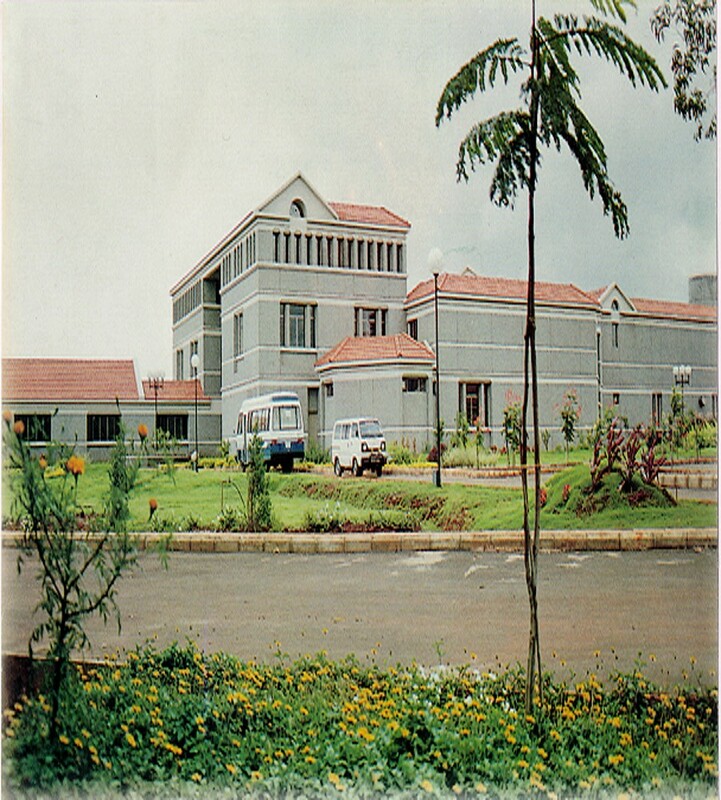 EdCIL's scope of work under the assignment covered the project management activities including Architectural planning and designing. The work involved Civil, internal & external sanitary and electrical works.